Report: We met at the car park just north of Cove. 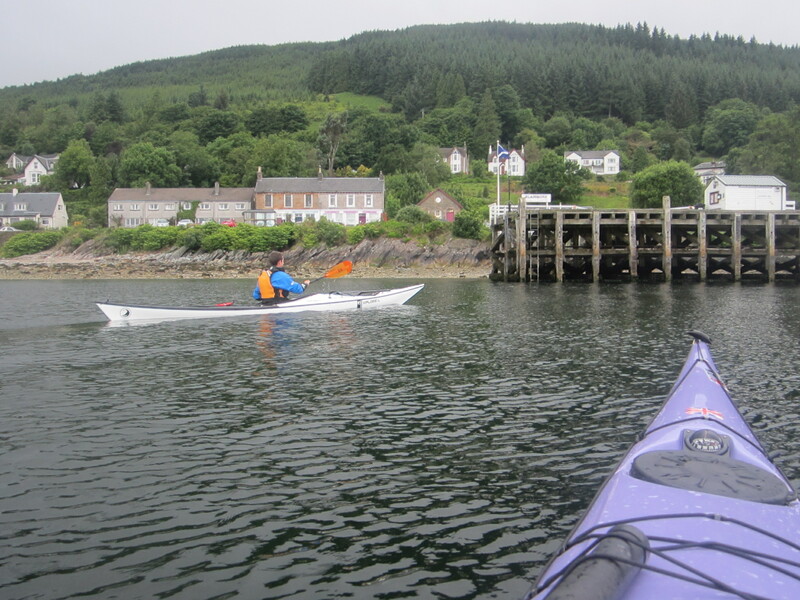 The initial crossing was to the pier at Blairmore. It is sad that there is no service to the pier after spending quite considerable sums to rejuvenate it. With the closure of the hotels at Carrick Castle and Ardentinny and no water service the future looks rather bleak for this part of Argyll and Bute. We then headed north, passing the “new” wreck, landing just past the caravan park at Ardentinny for a quick break. 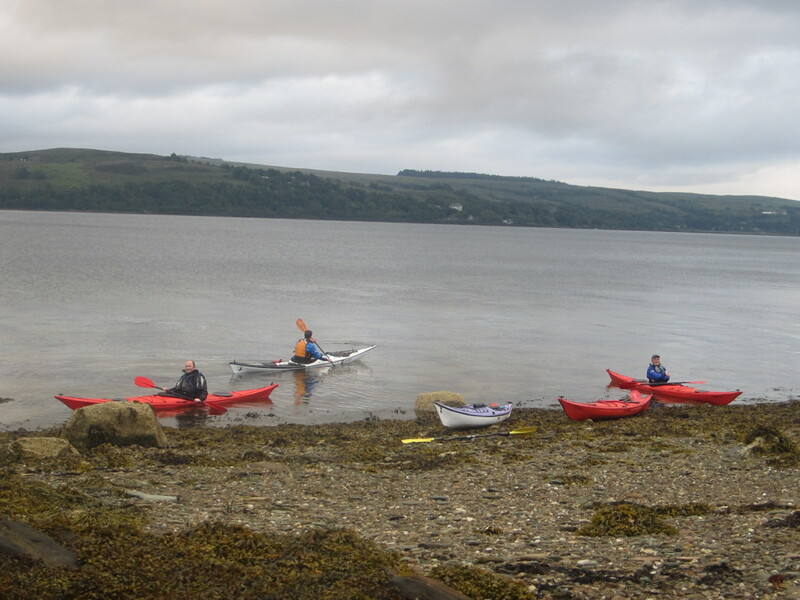 The uneventful last leg was straight back across the loch to complete a 10 mile circuit.